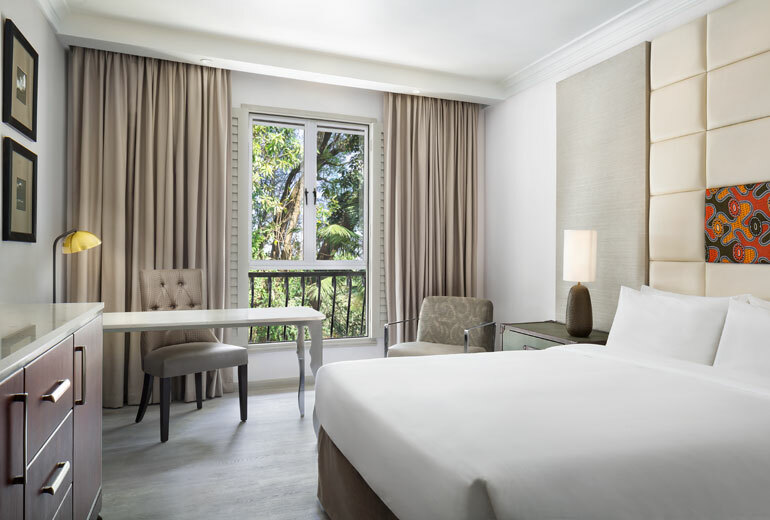 Marriott International has marked the debut of its brand in Tanzania with the opening of Four Points By Sheraton Arusha, The Arusha Hotel. 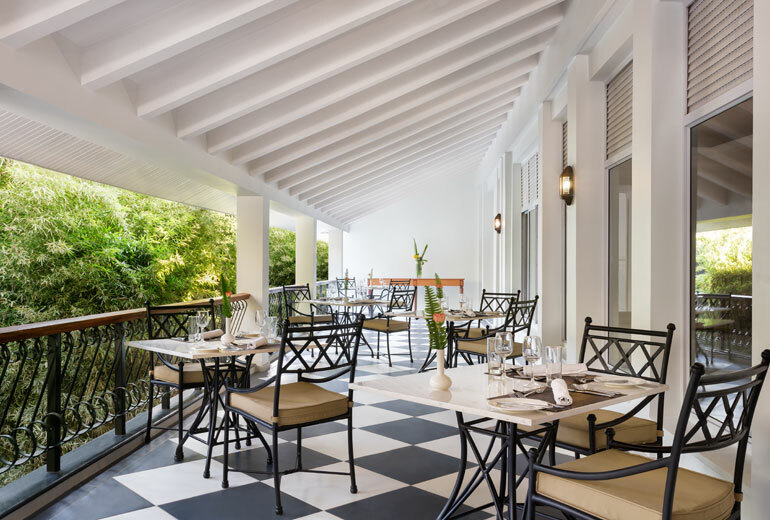 The property, which was founded in 1984 as the ‘New Arusha Hotel’, has undergone extensive renovation but retains its unique charm reminiscent of a bygone era and a fabled past. 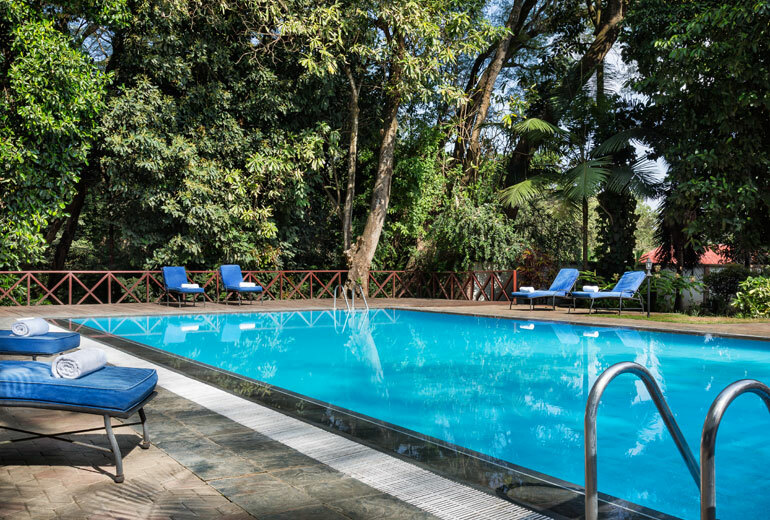 Easily accessible from the Kilimanjaro International Airport, the Four Points By Sheraton Arusha, The Arusha Hotel sits snugly within the shadow of the majestic Mount Meru forming the perfect gateway to the popular Serengeti Northern Safari Circuit and to Mount Kilimanjaro. The hotel offers 106 spacious and modern rooms including suites, all-day dining, an outdoor pool, state of the art fitness center and a coffee shop. It also houses the famed Hatari Bar, named after John Wayne’s safari epic and will soon add a poolside bar. The hotel’s flexible indoor meeting space (up to 5,500 square feet) and sprawling, verdant gardens, is an ideal venue for meetings of any size as well as elaborate social events and weddings. 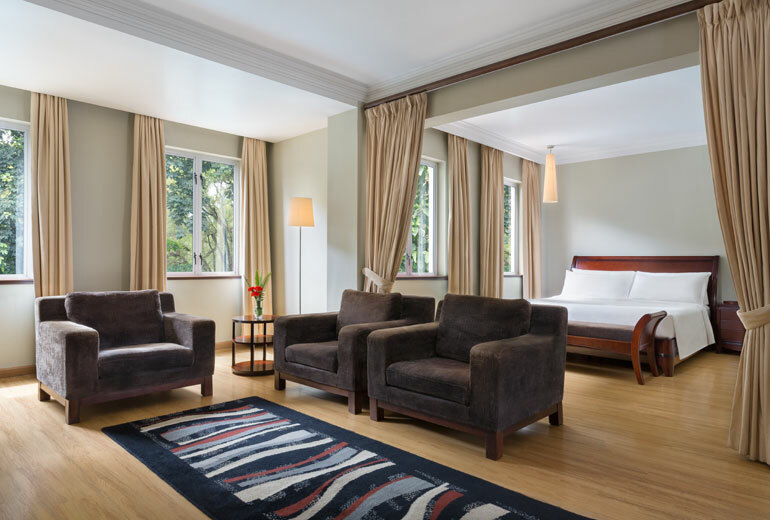 Tagged Four Points By Sheraton, Four Points By Sheraton Arusha, Mariott Hotels, Marriott International, Starwood Hotels, The Arusha Hotel. Bookmark the permalink.